I highly recommend you go to the challenge post, because I didn’t do it justice. Oh, I already have! 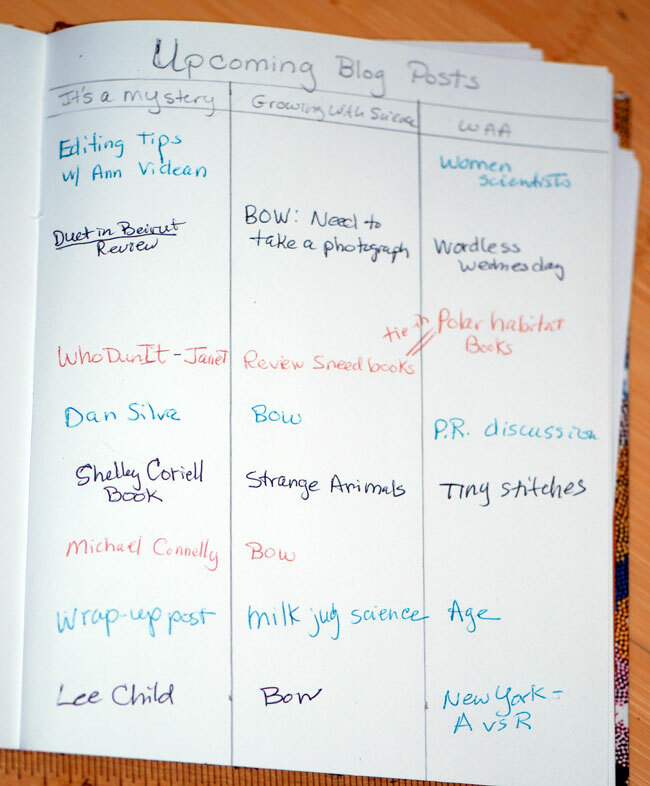 And then followed links from there to Buzzfeed that explains in a lot more detail how to set it up and another article that shows a lot more examples of what you can do with bullet journals. I am very intrigued.